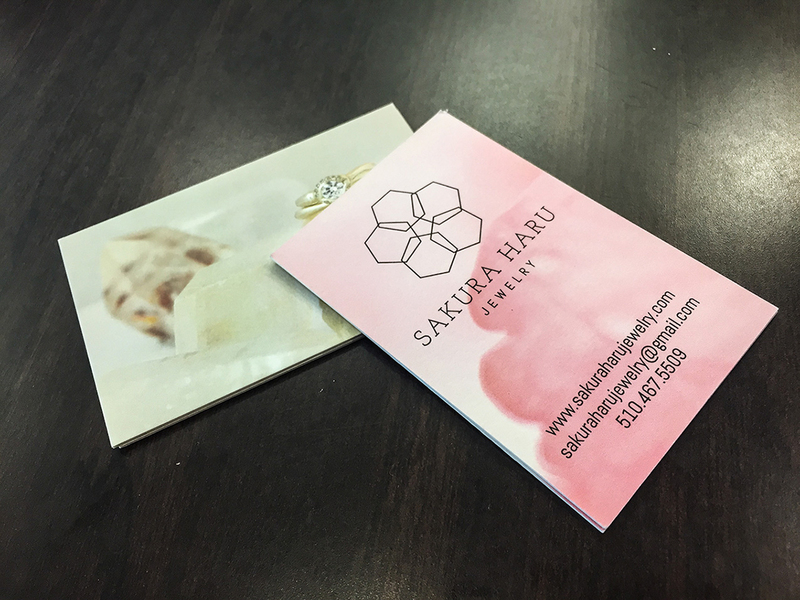 To create a stunning visual identity to a rising-star jeweler. 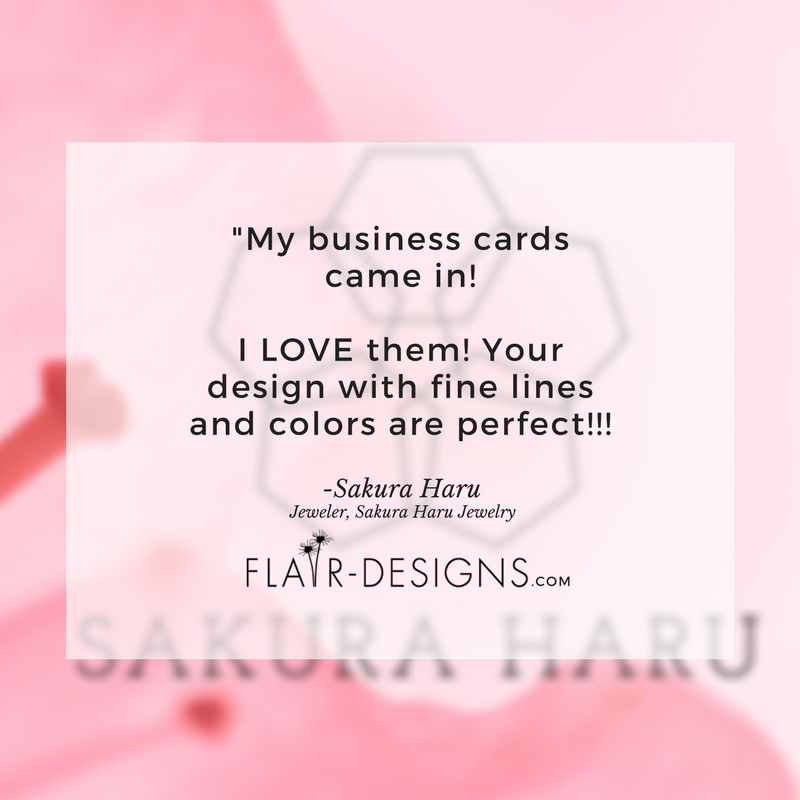 Sakura’s name is a special pink cherry blossom that blooms in the spring with five dainty petals. 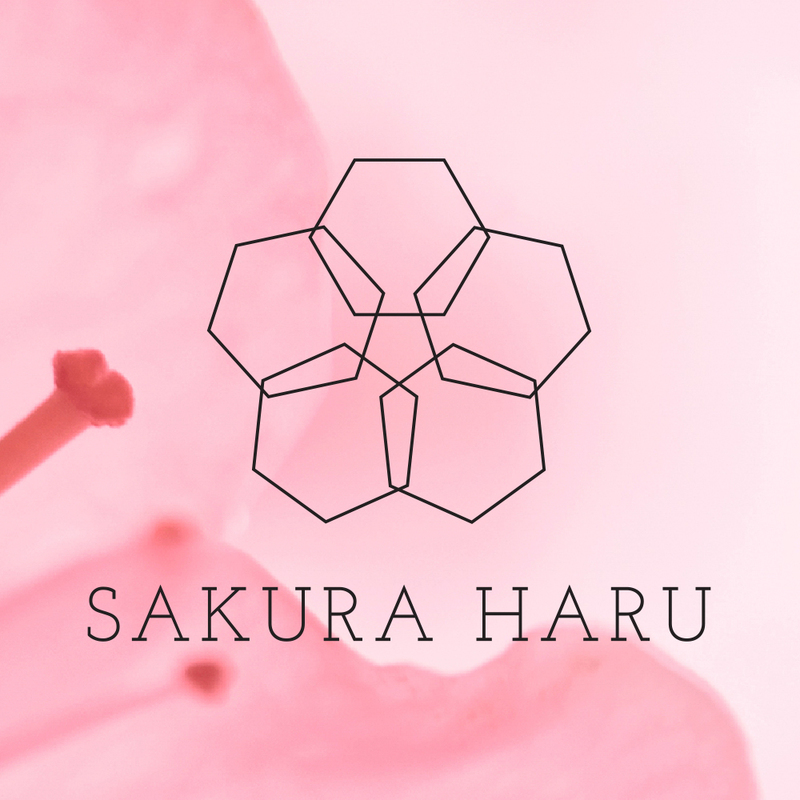 We took the literal meaning of her name and used a 5-sided pentagon to create a 5-petaled flower in a light and airy geometric shape. We then paired balanced typography for her business name alongside the icon.